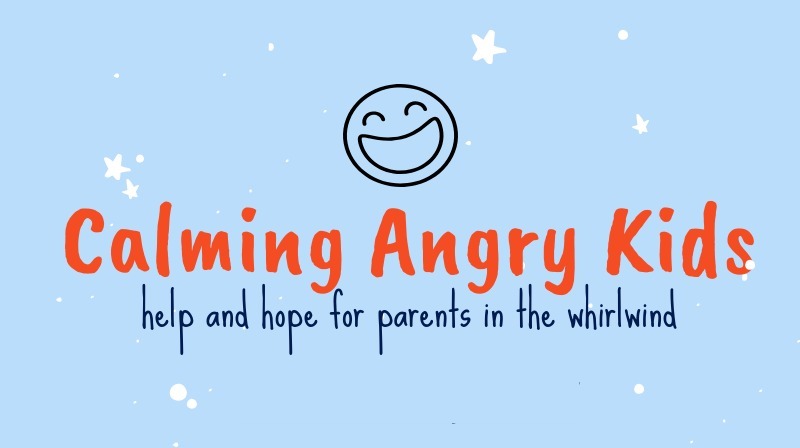 In this session Tricia addresses anger, both in children and parents. Pour out your feelings to God, even when that means getting them down in anger. Once you do this, you can ask God to show you how He sees your child—ask Him to allow you to see him or her through His eyes. Ask Him to help you love your child more. Next time your child tries to pull you into the fight, choose to win by staying calm. Be sure to take a deep breath, unclench your fists, loosen your jaw, and always send up a prayer for strength. Tomorrow: How to Create A Calm-Down Kit—be sure to check it out! Day 1: What’s Causing My Child’s Anger? Are you new here? Follow me on Facebook, Twitter, Pinterest, Google+, or Instagram.